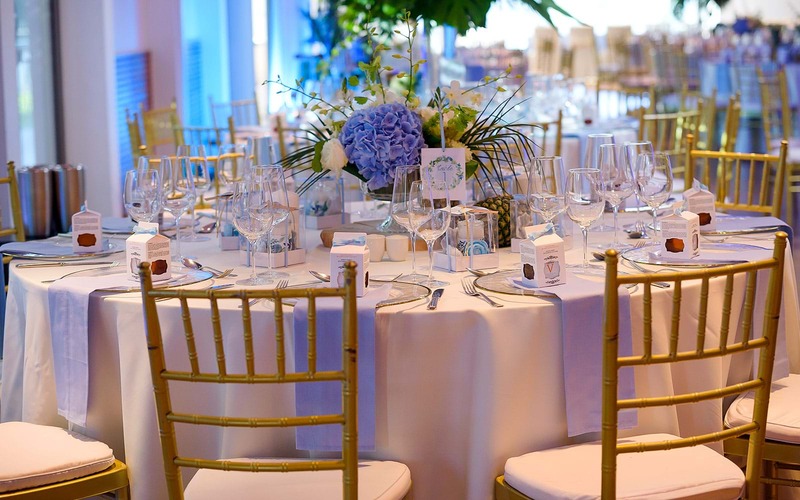 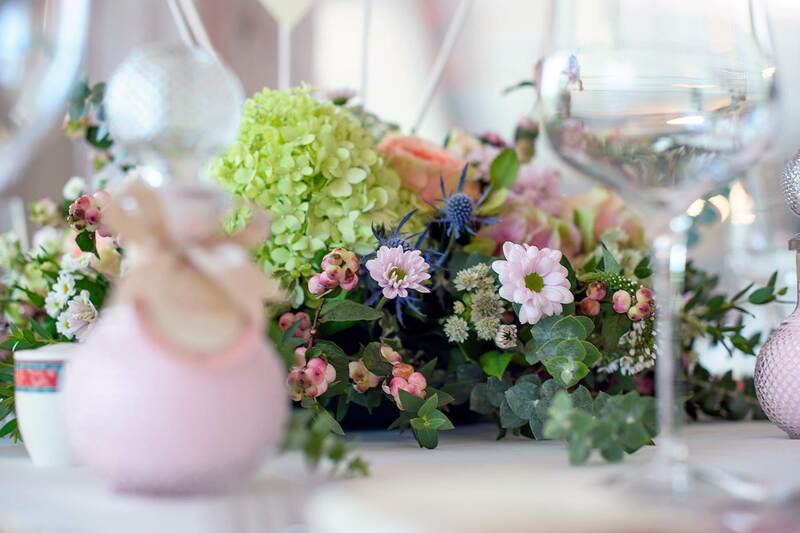 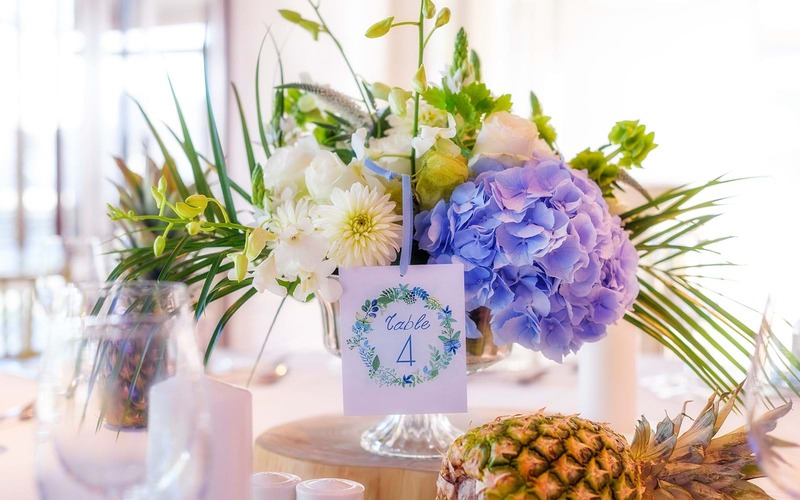 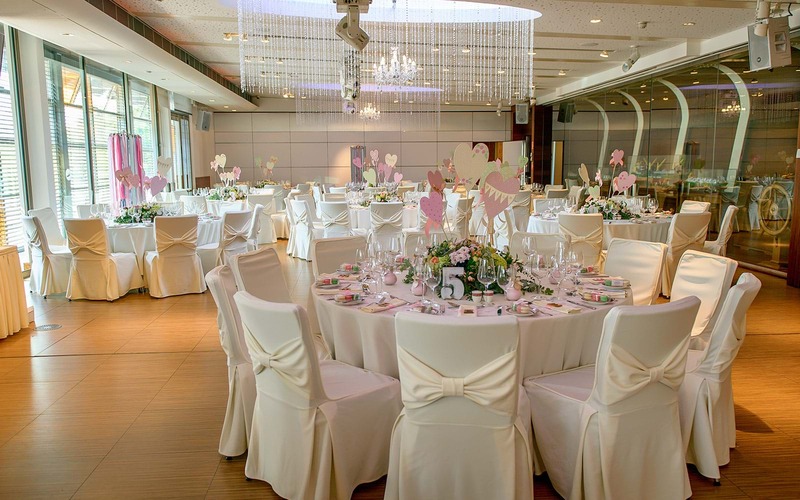 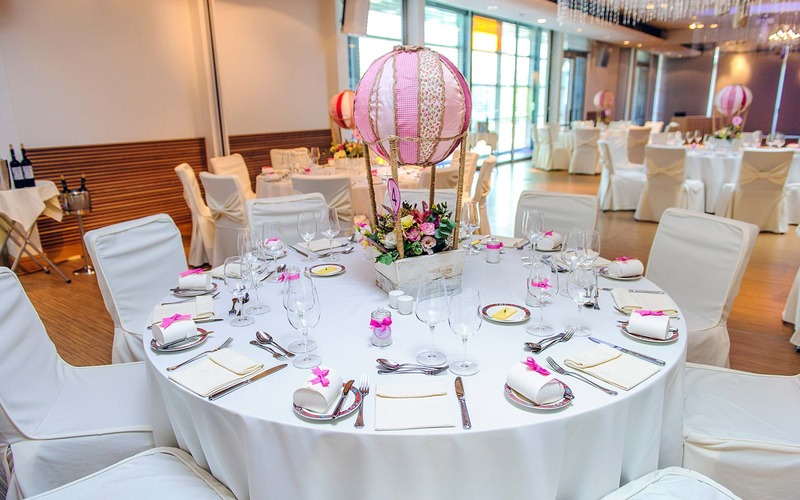 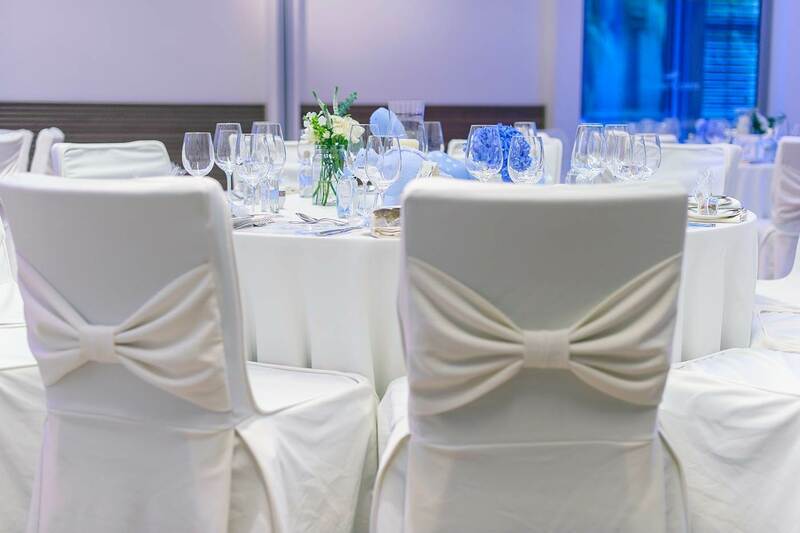 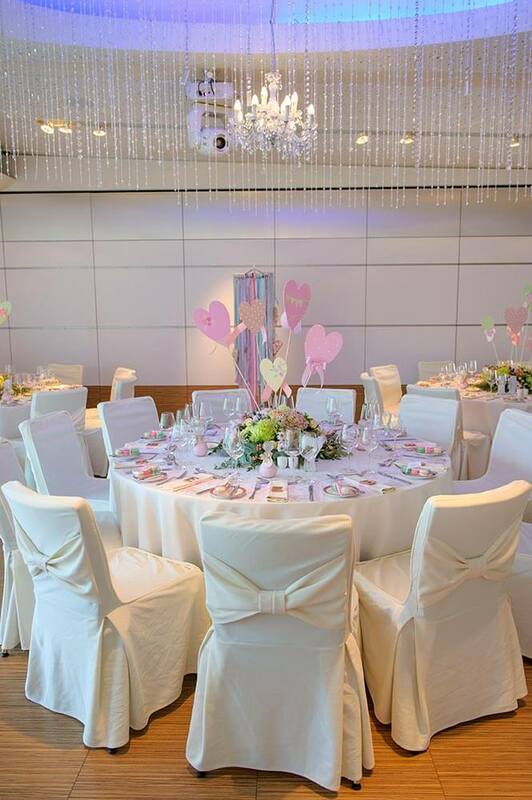 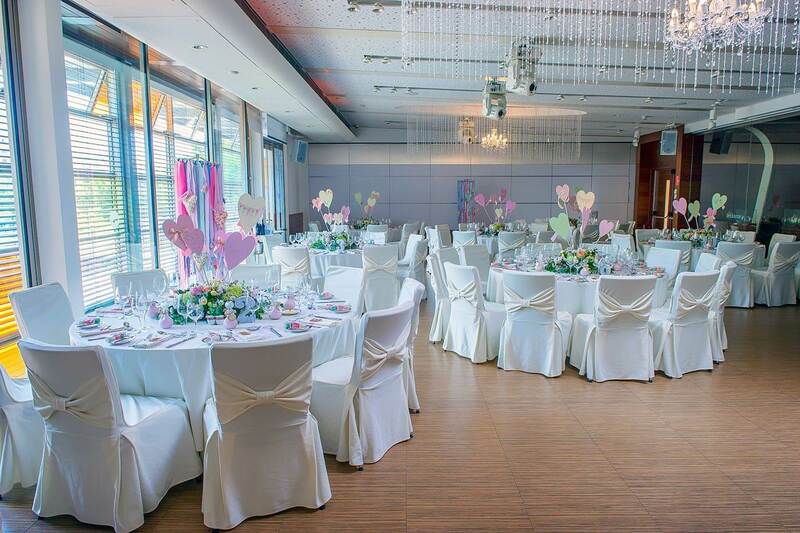 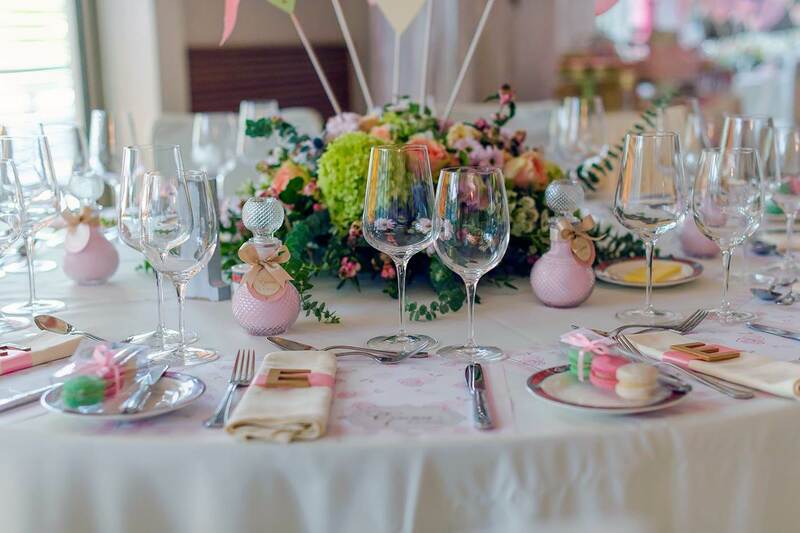 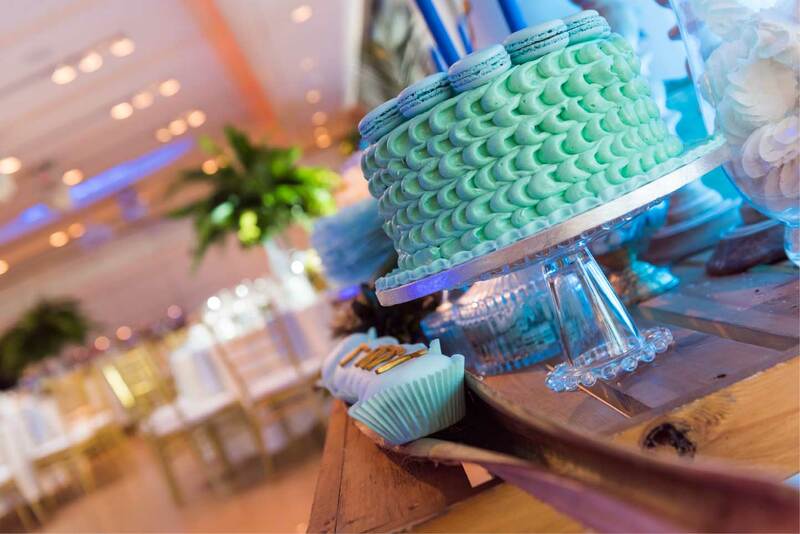 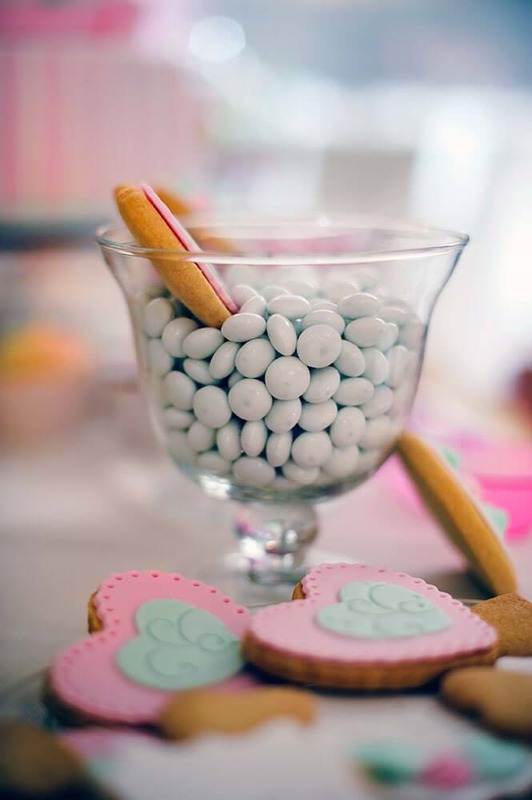 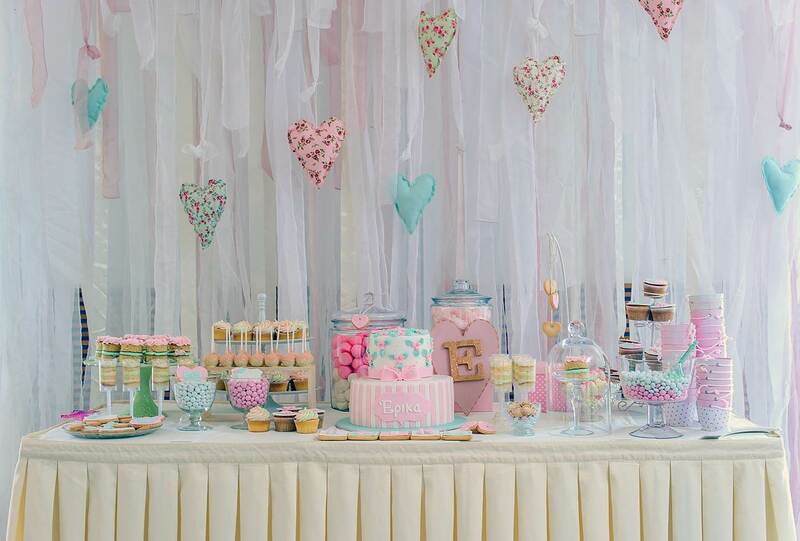 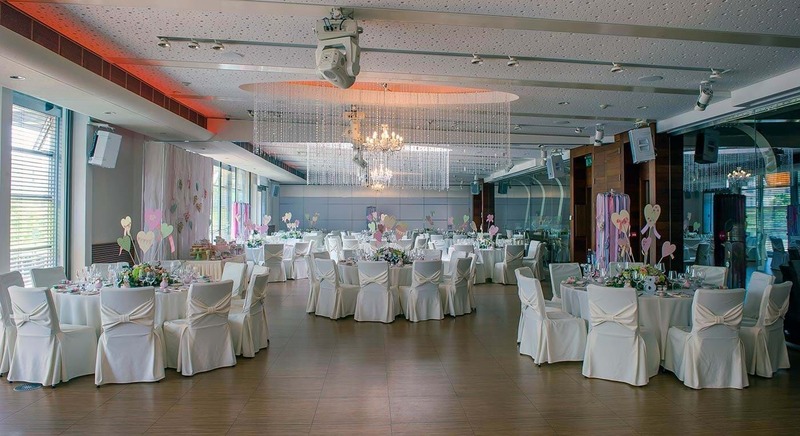 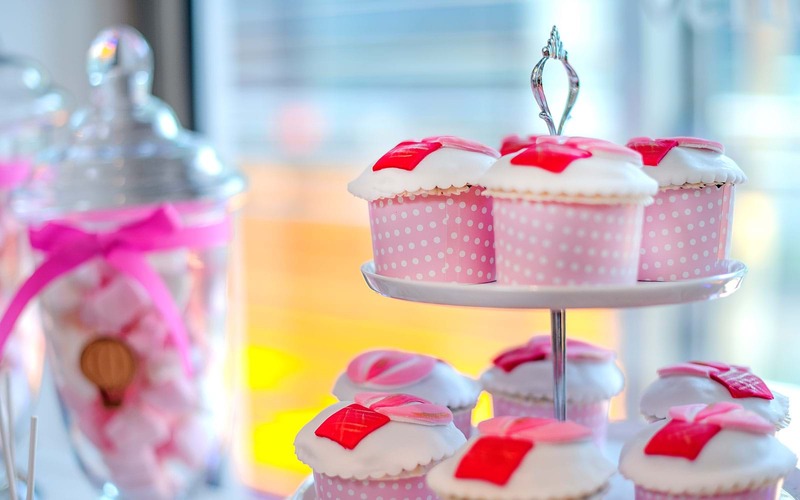 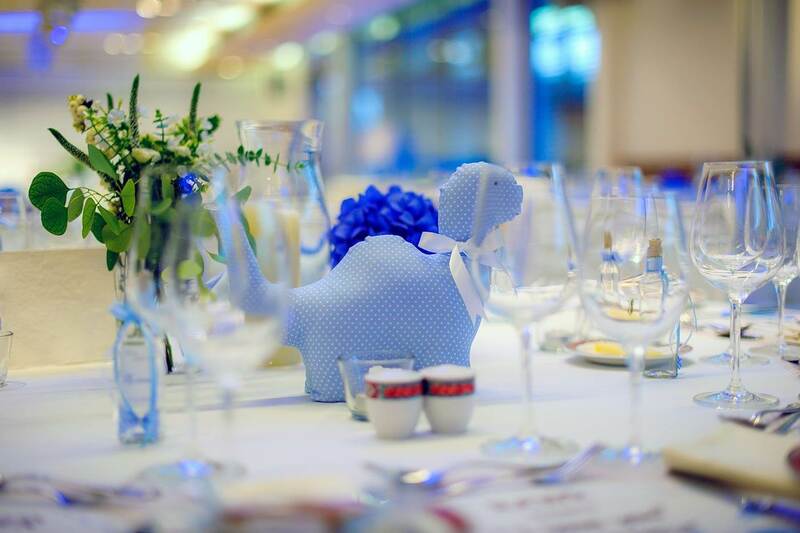 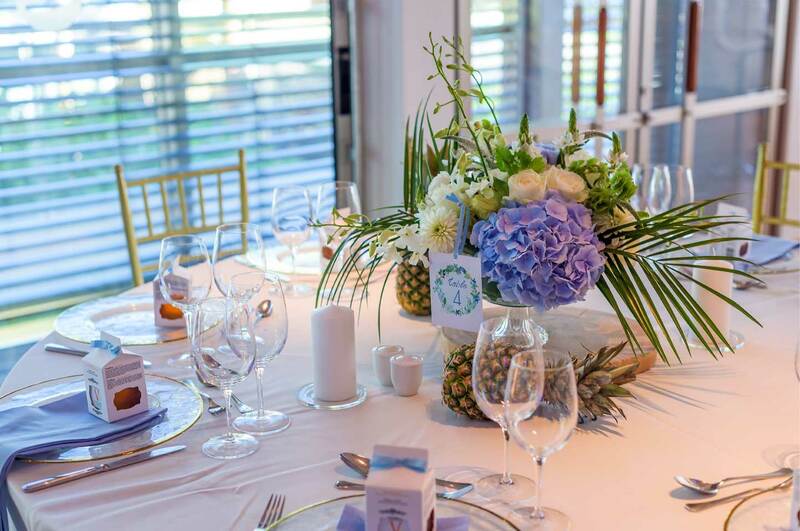 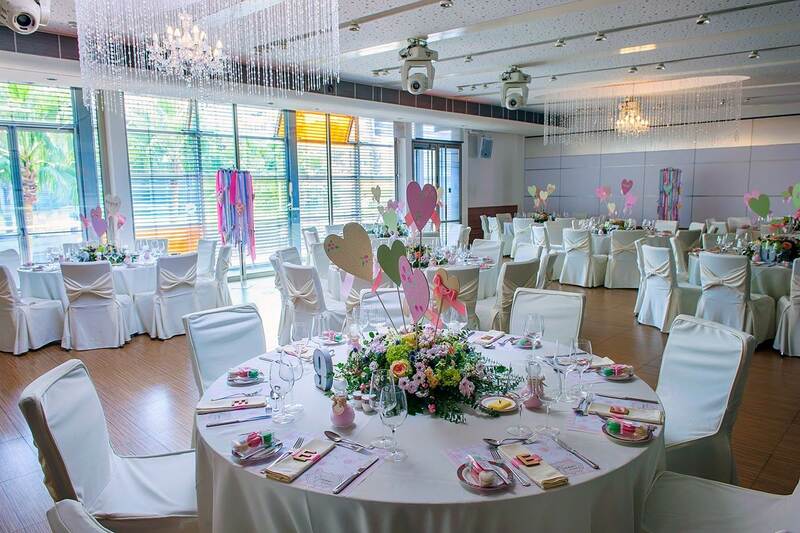 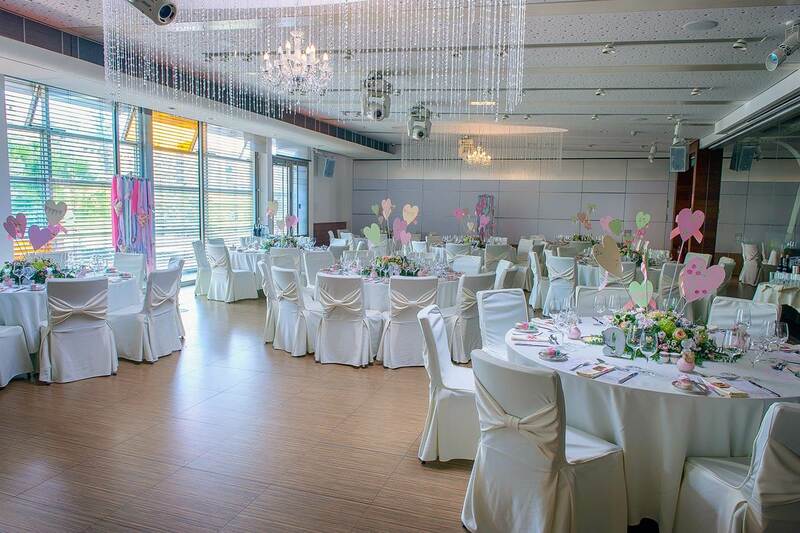 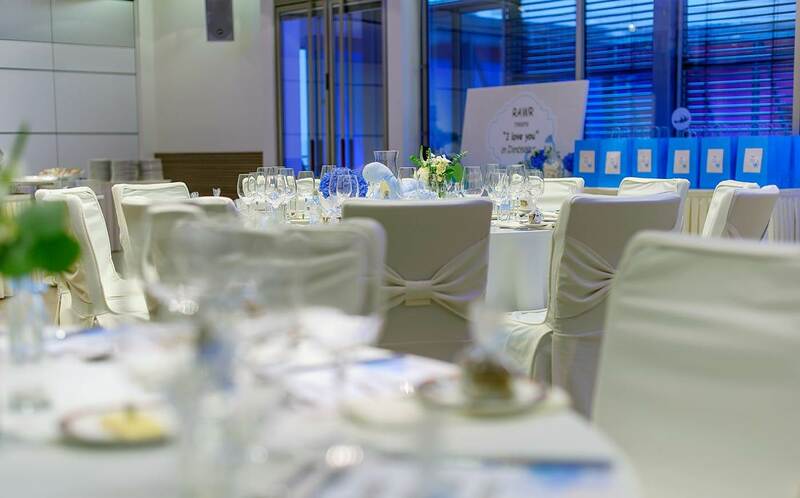 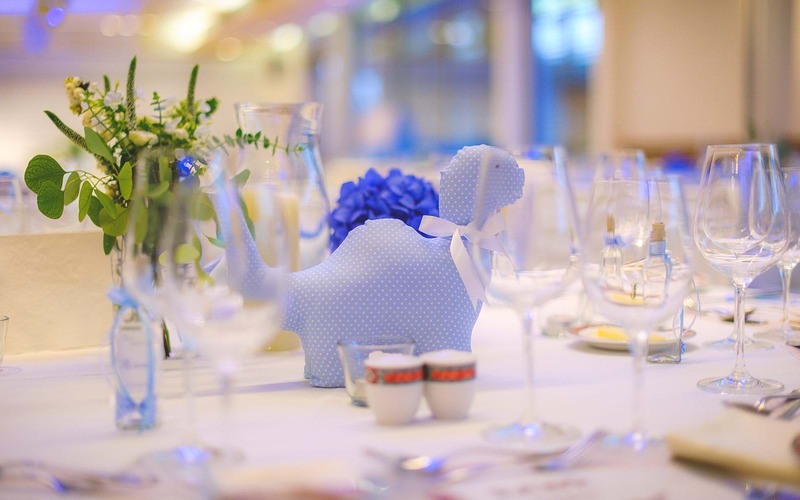 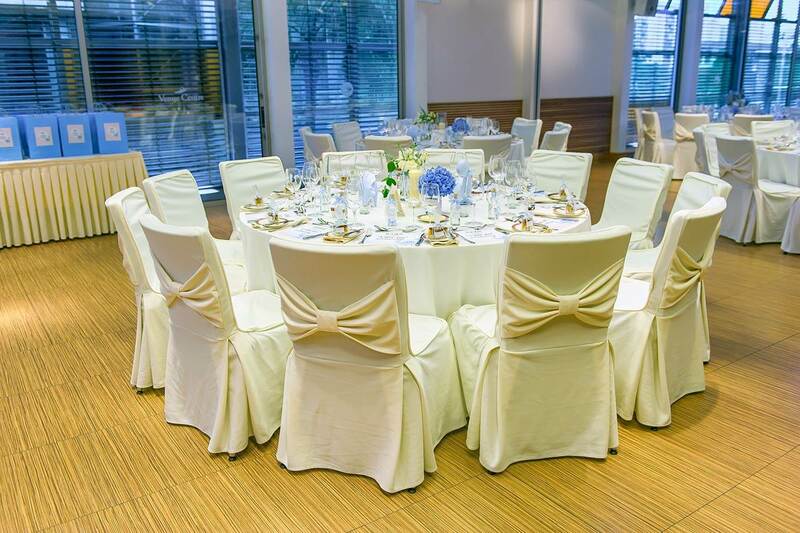 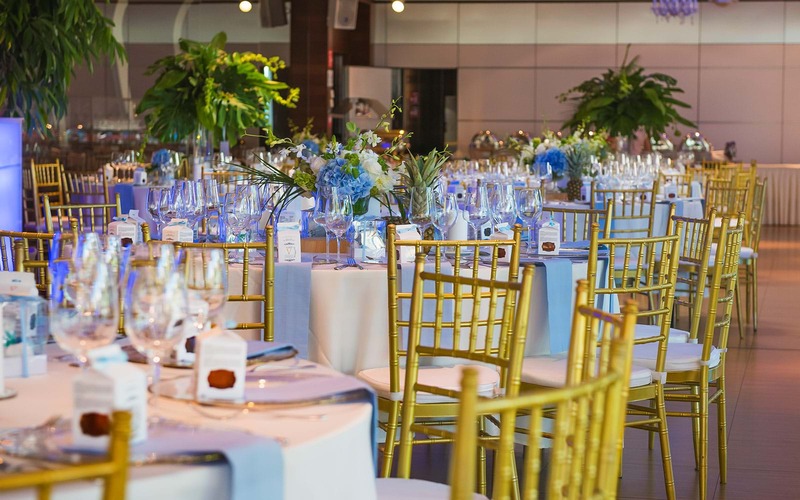 For the most precious christening party that is sure to impress your guests you can always rely on the Columbia Venue Centre. 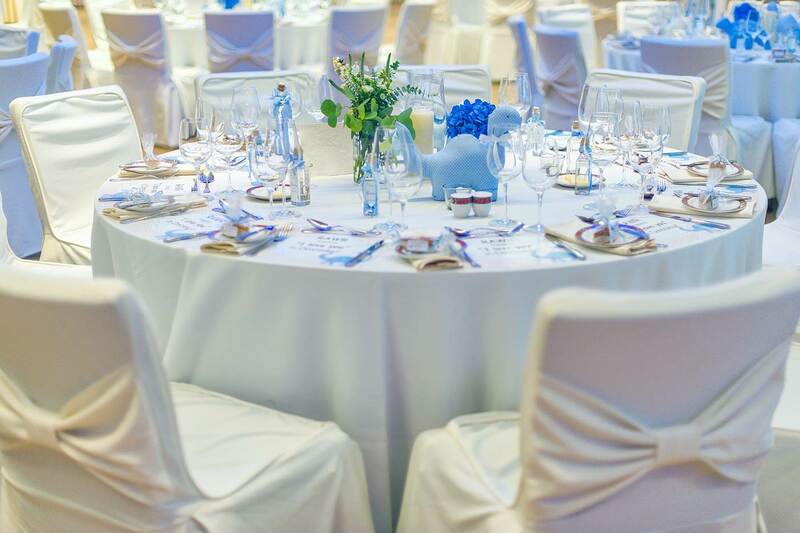 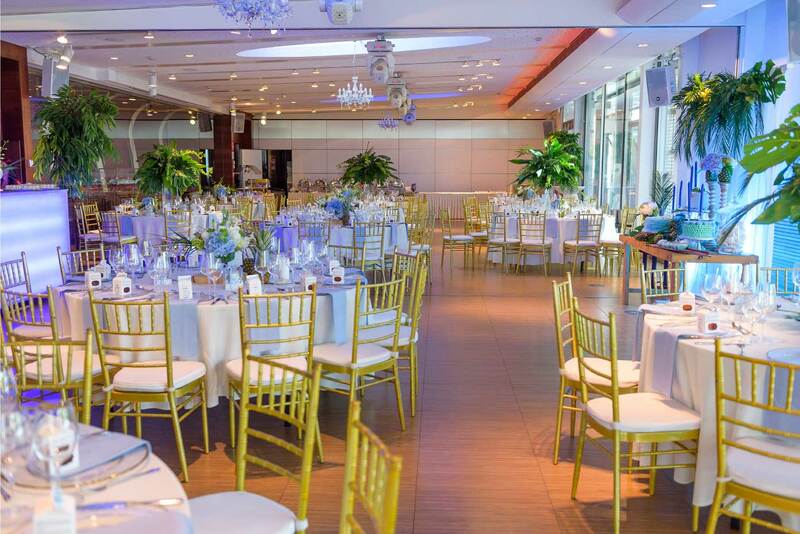 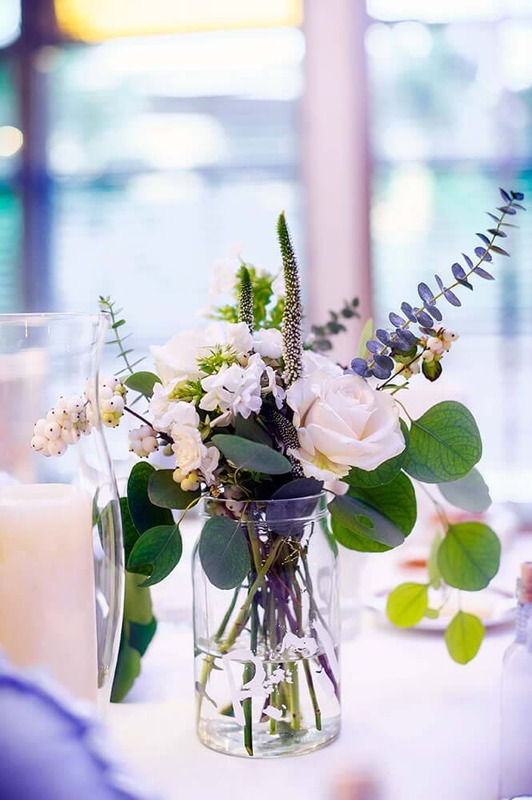 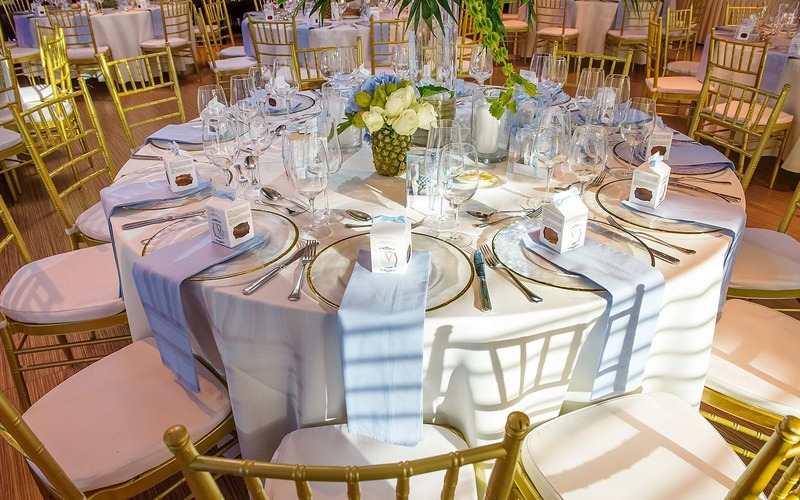 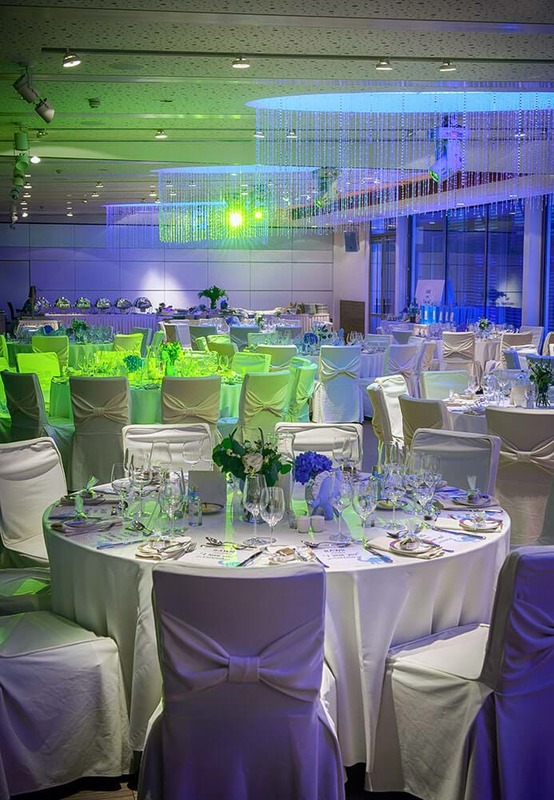 We offer a choice of catering packages that have been specially designed to provide you with the highest quality and greatest selection that will wow your guests, all set at cost effective prices. 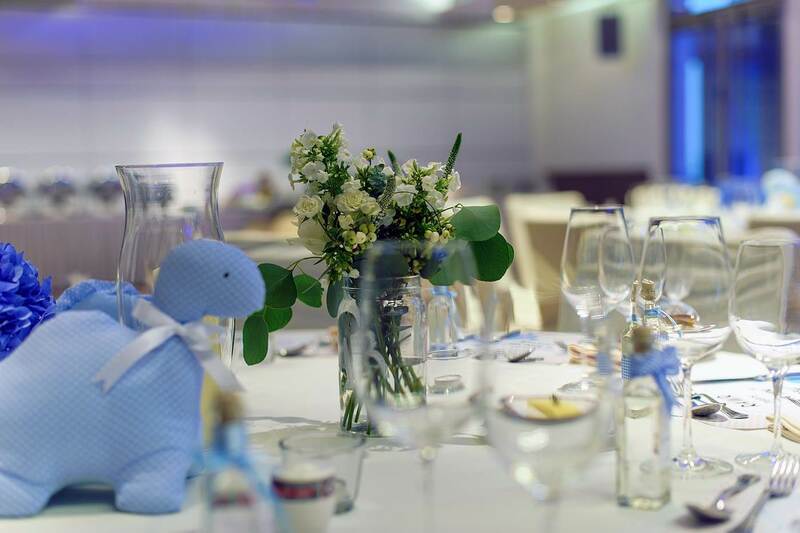 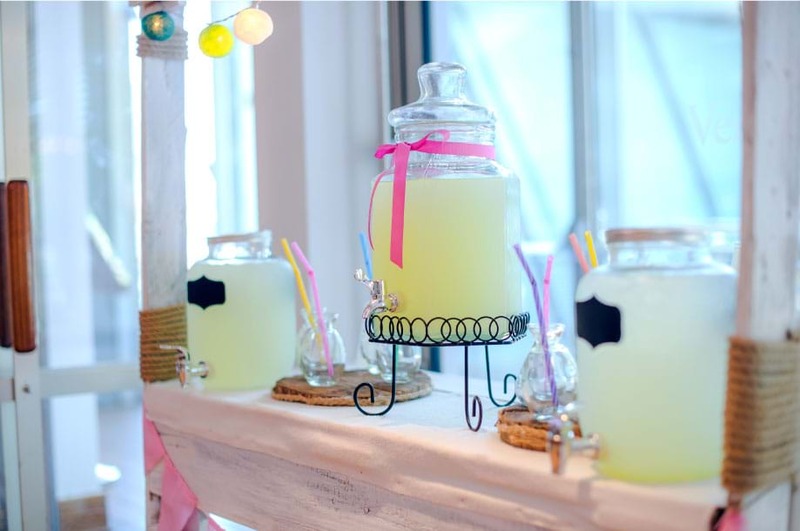 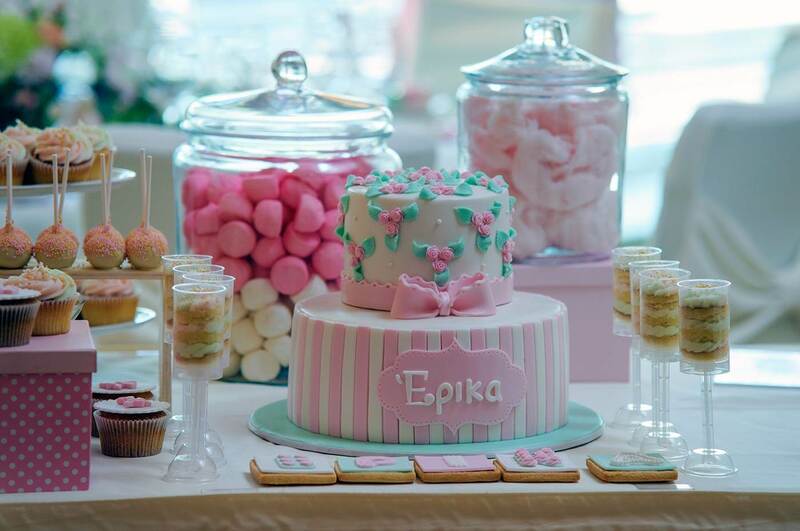 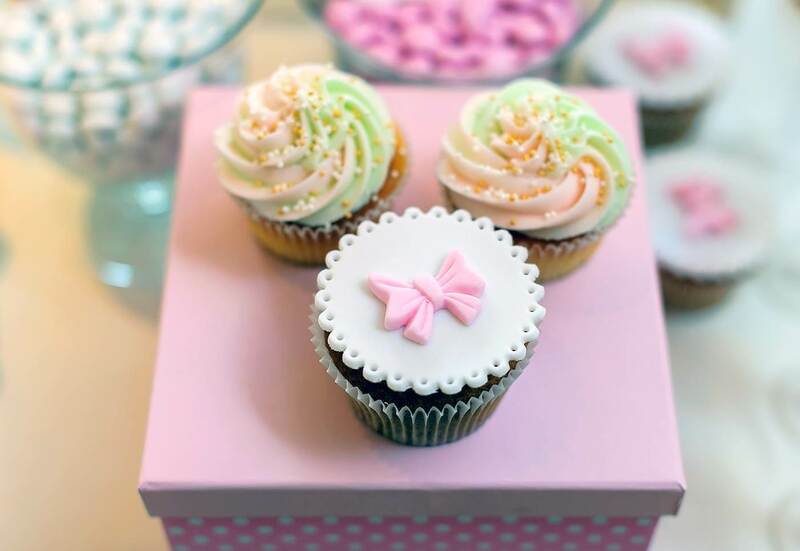 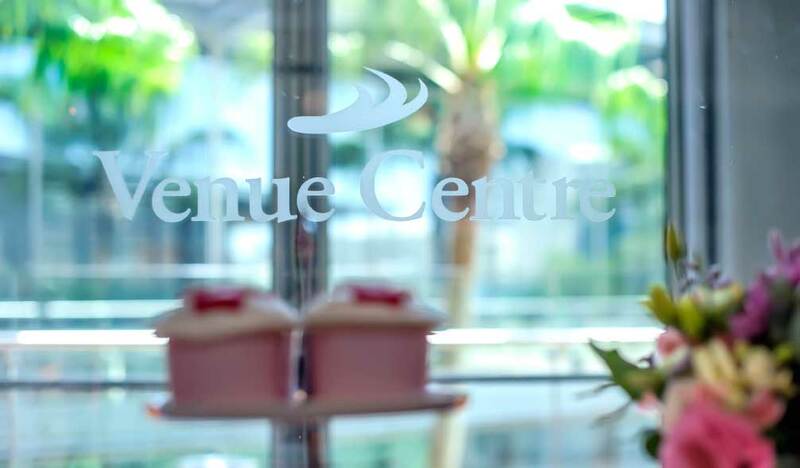 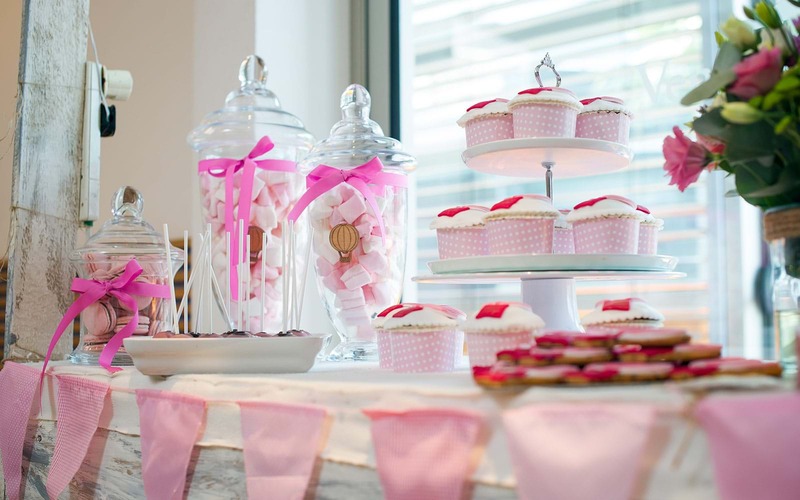 For a special Christening celebration whatever the number of guests, give us a call on 25 278 000.